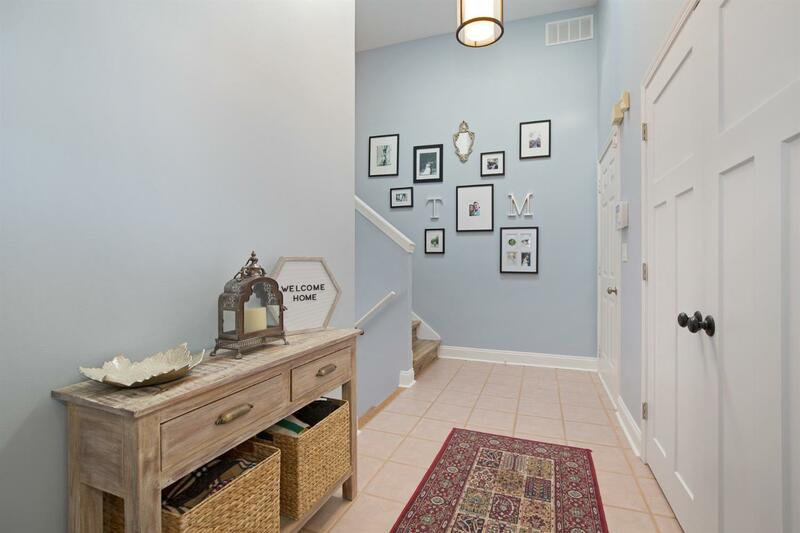 This charming home has 1,469 sqft with 3 bedrooms and 1.5 bathrooms and features an open floor plan with great natural light. 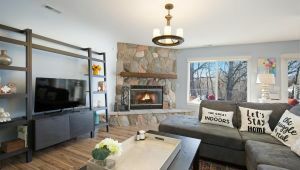 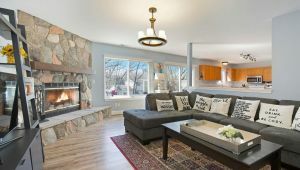 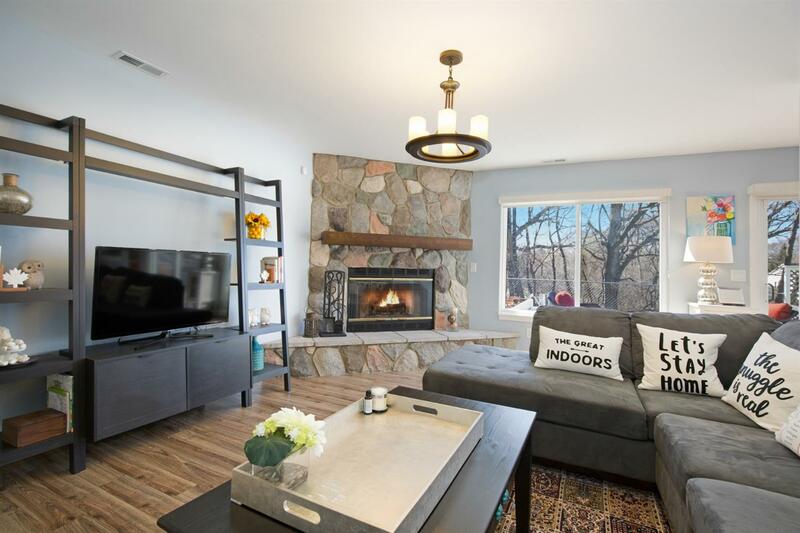 The great room has a wood-burning fieldstone fireplace and the spacious eat-in kitchen offers abundant cabinet and counterspace, a pantry, and laundry area. 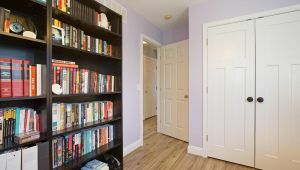 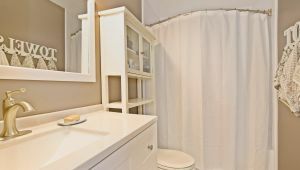 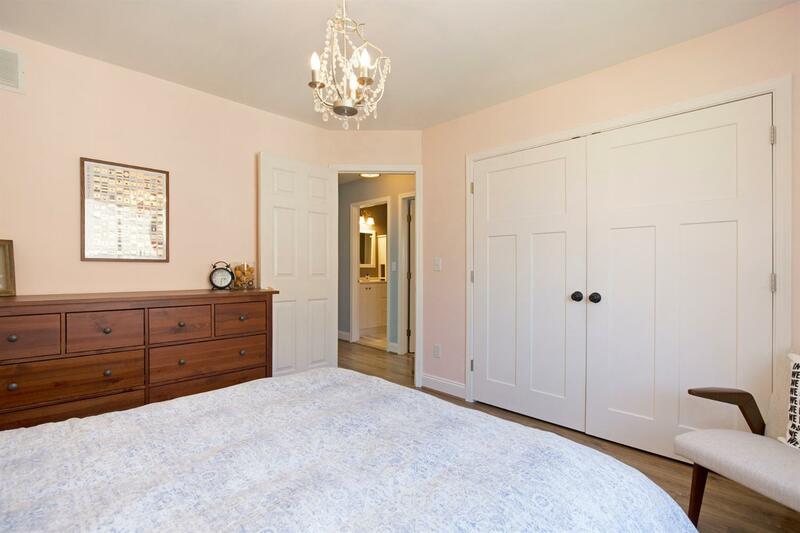 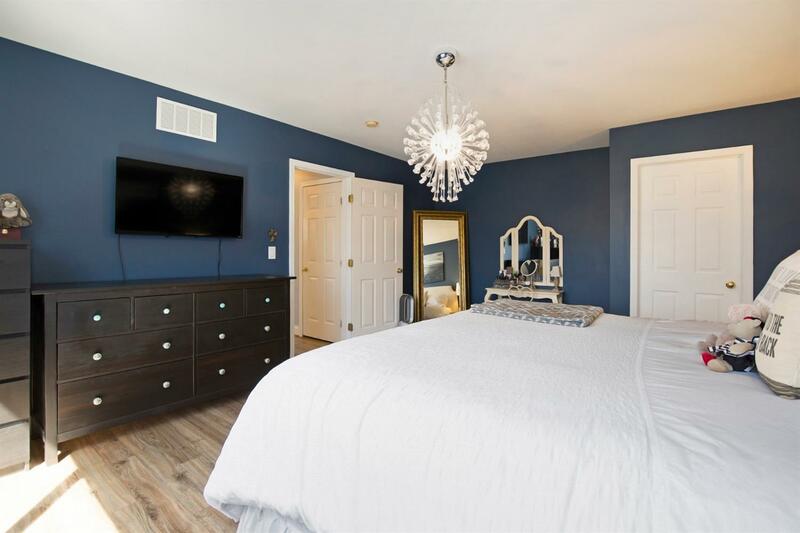 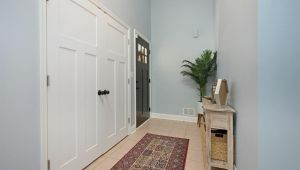 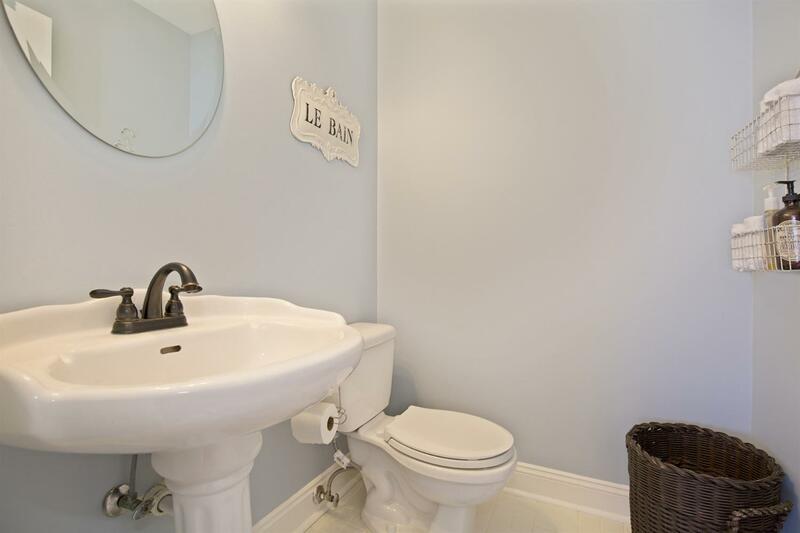 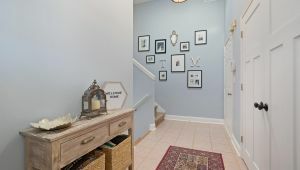 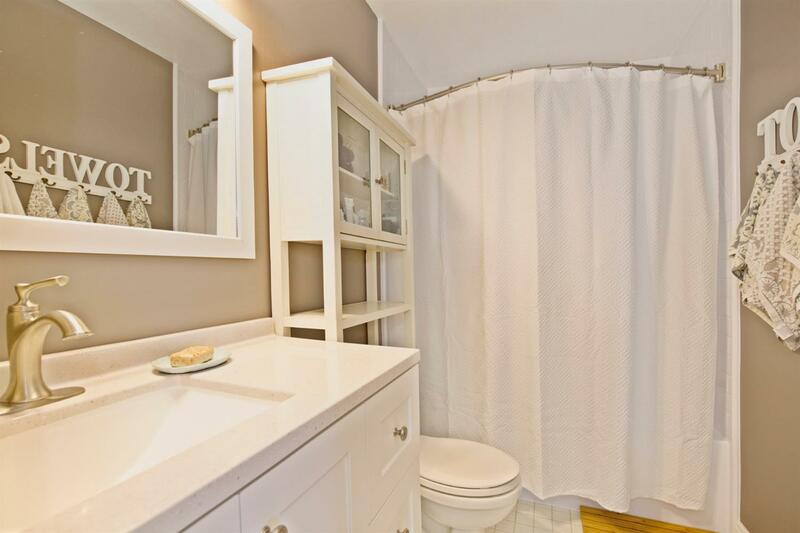 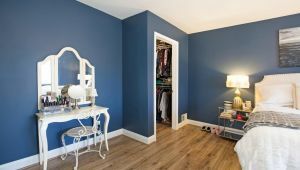 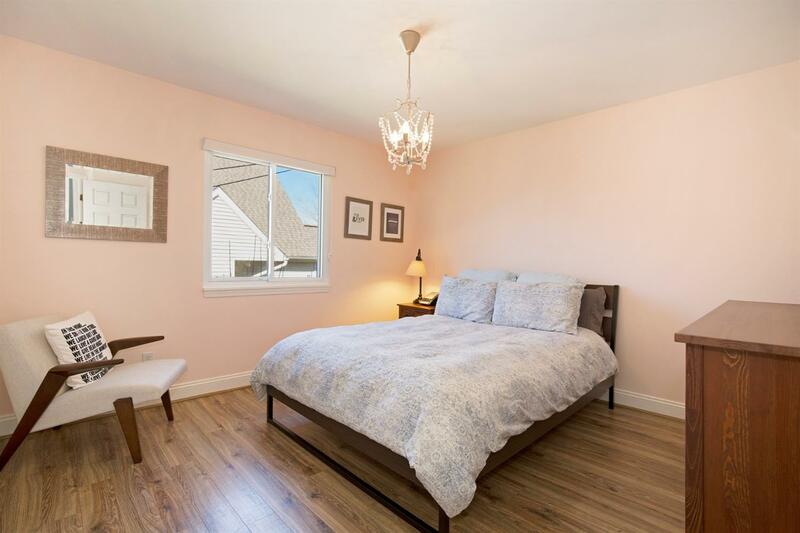 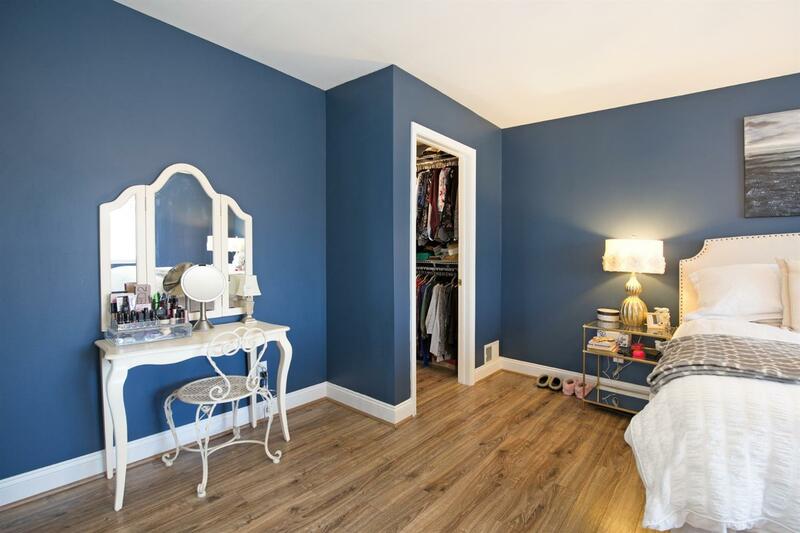 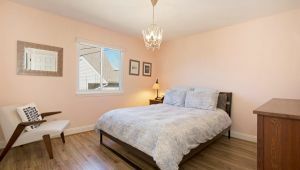 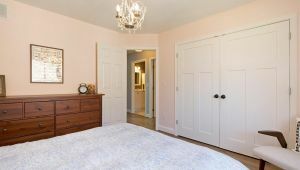 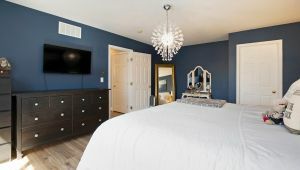 Upstairs are the home’s 3 bedrooms, including the gorgeous Master Bedroom with a walk-in closet and an updated full bathroom. 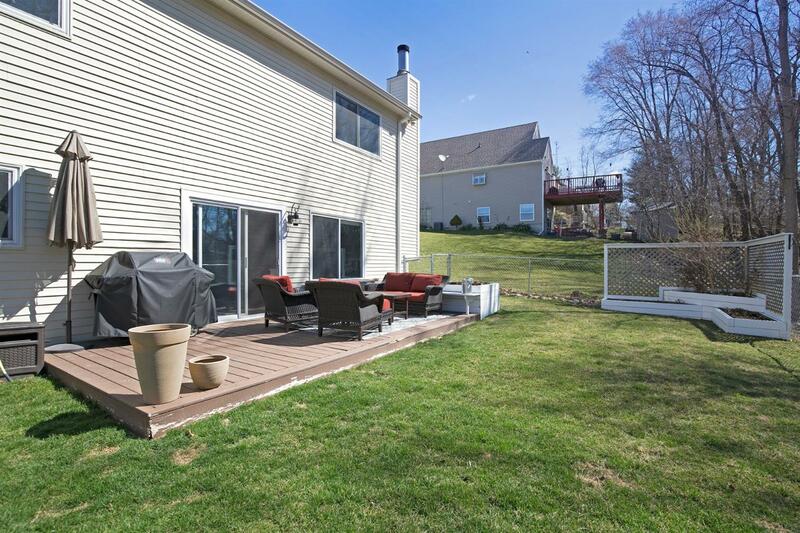 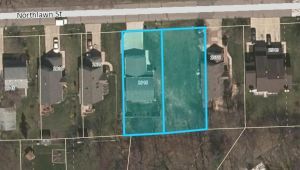 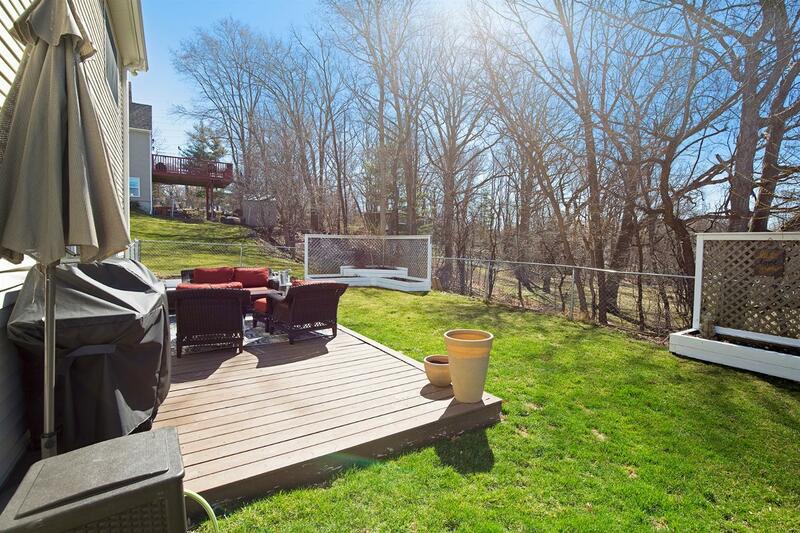 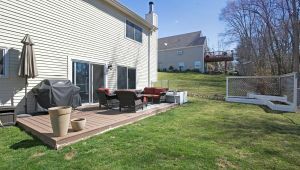 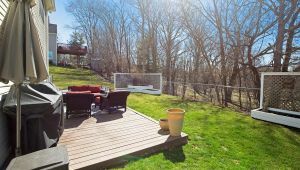 The spacious fenced yard is perfect for entertaining and offers a peaceful setting on a double lot, backing a wooded area with mature trees. 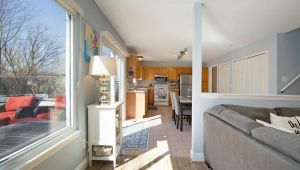 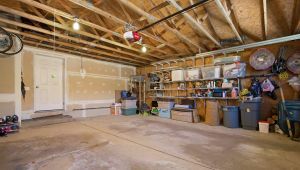 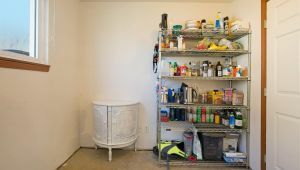 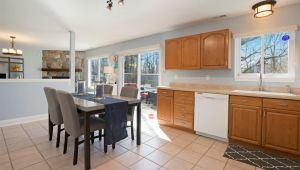 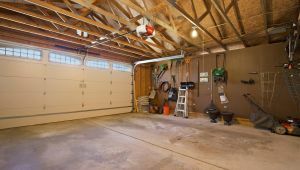 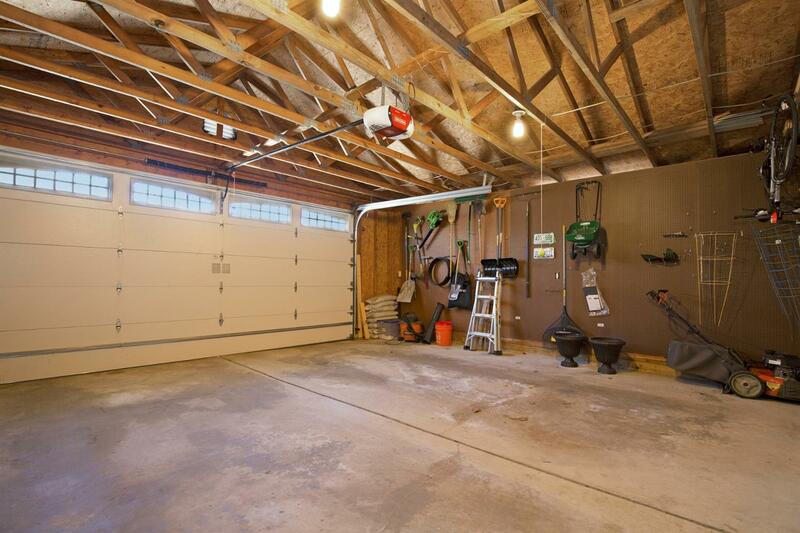 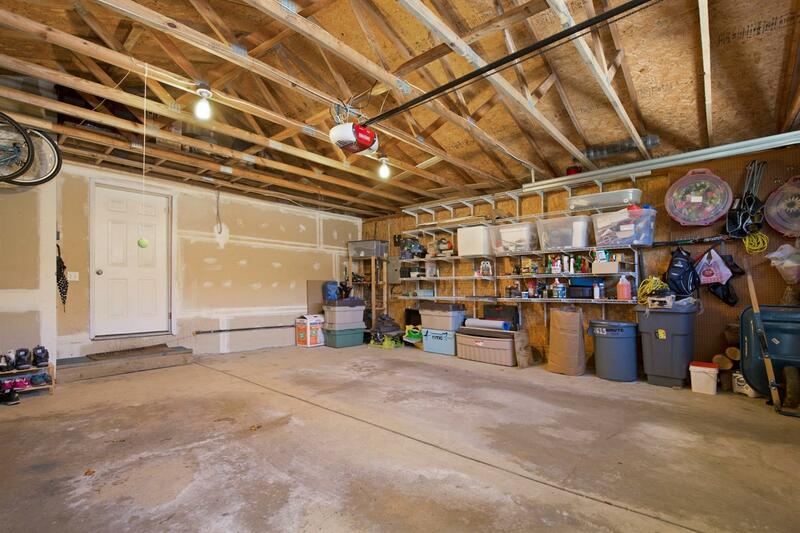 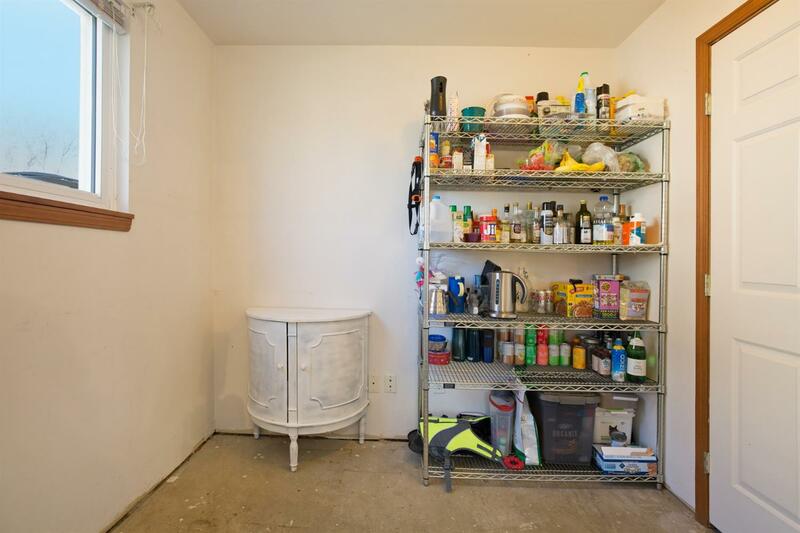 Additional highlights include the oversized attached 2-car garage, the large storage area off the kitchen, newer flooring, and newer a/c. 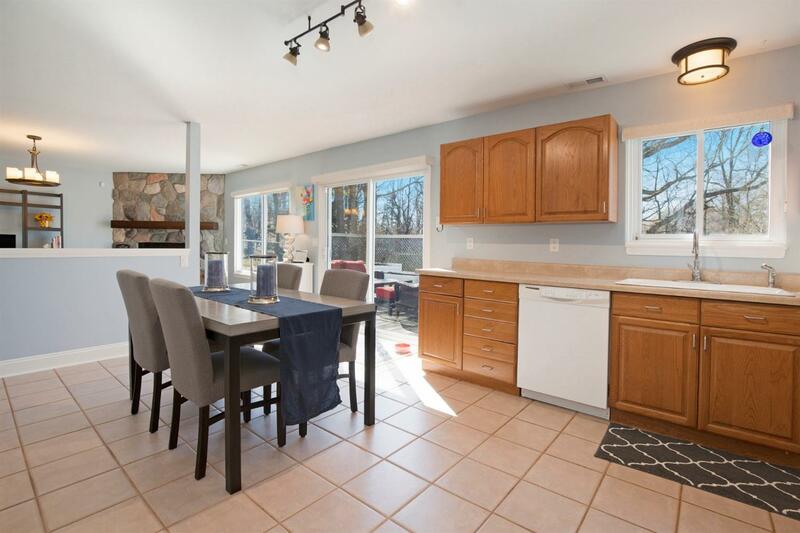 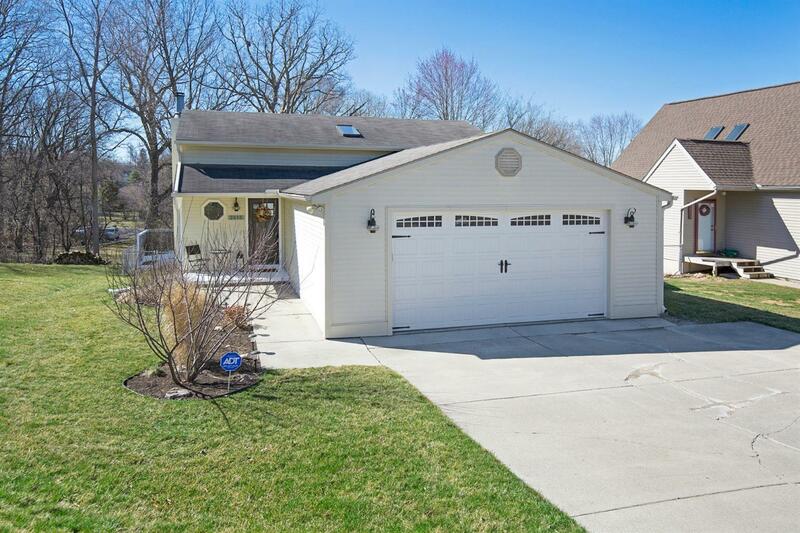 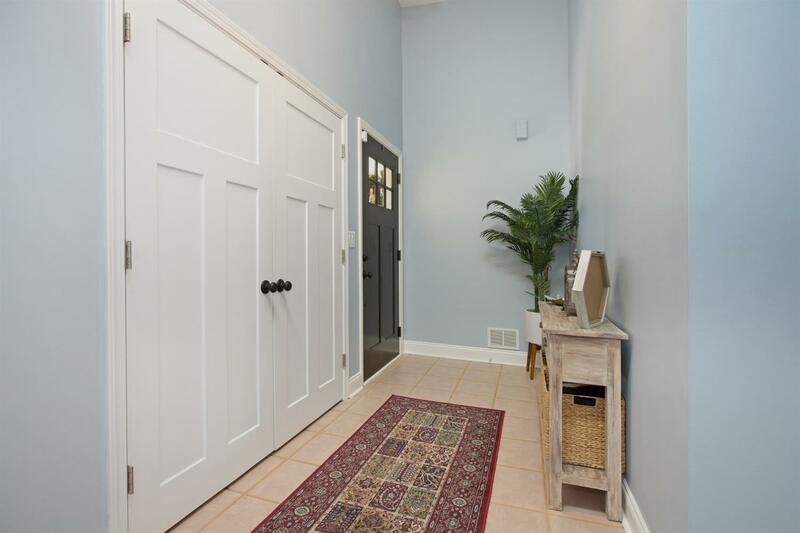 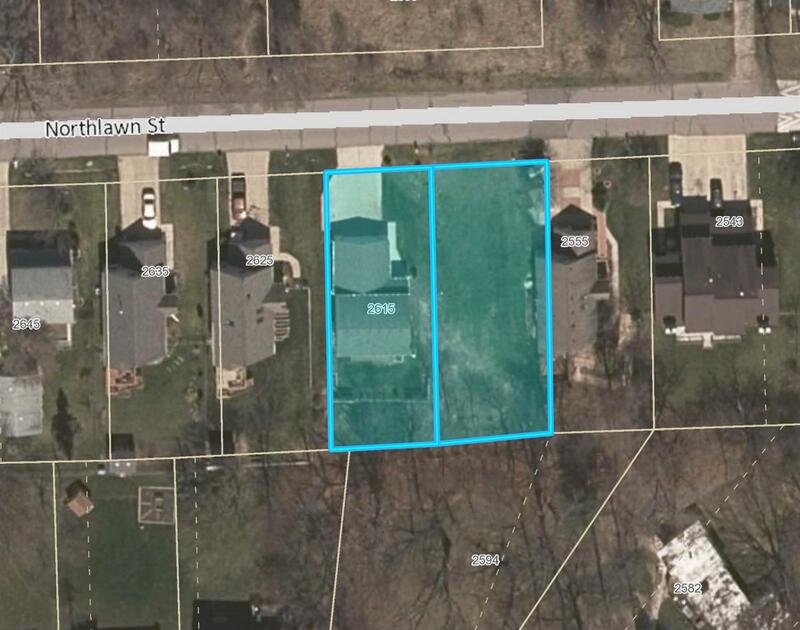 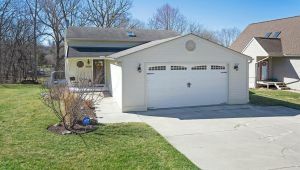 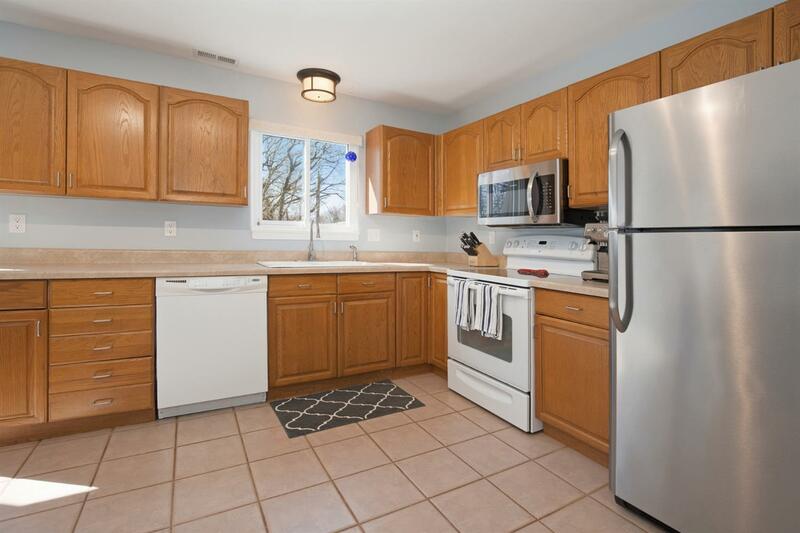 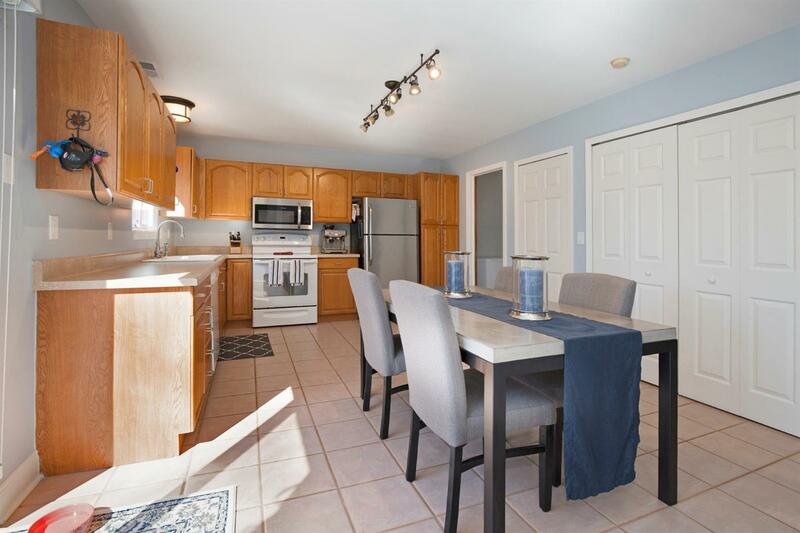 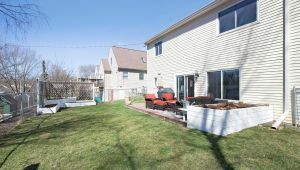 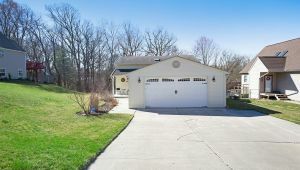 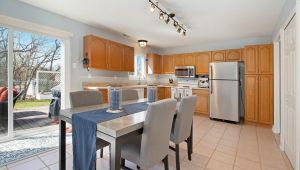 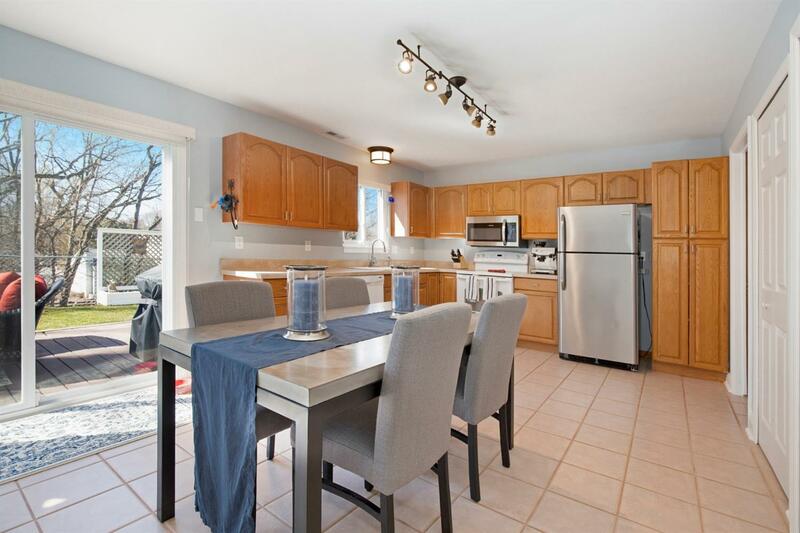 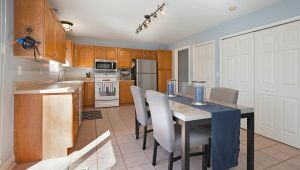 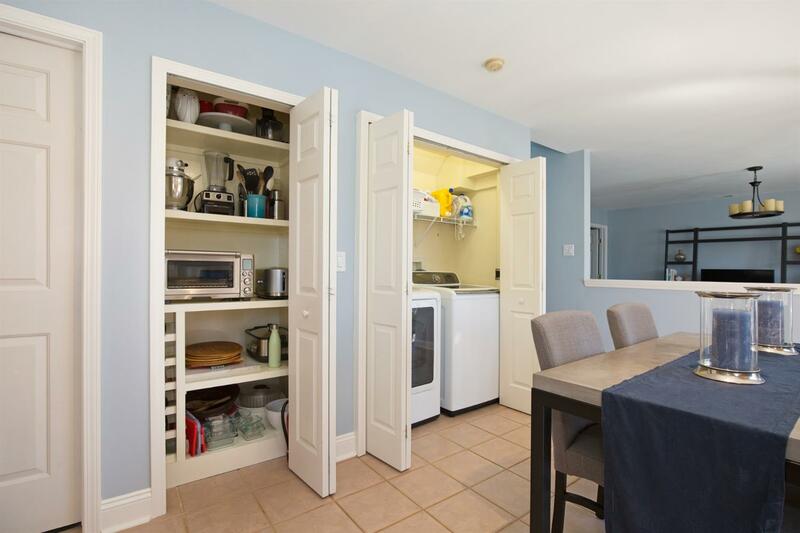 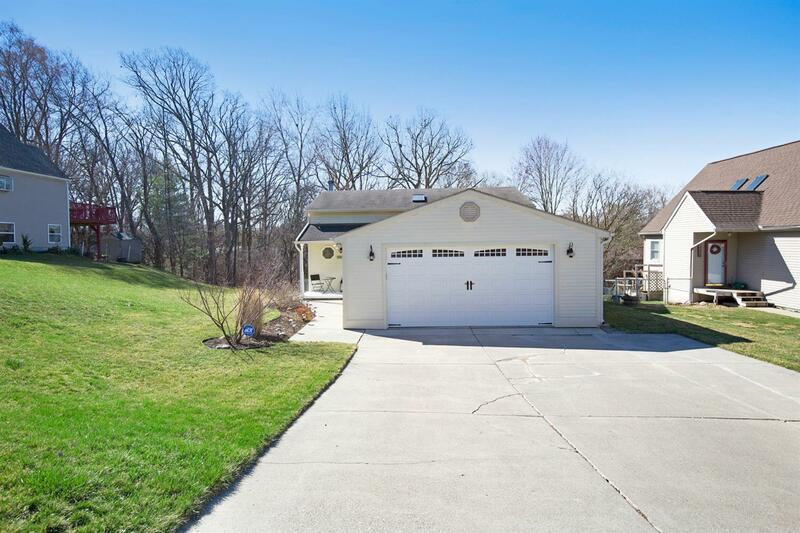 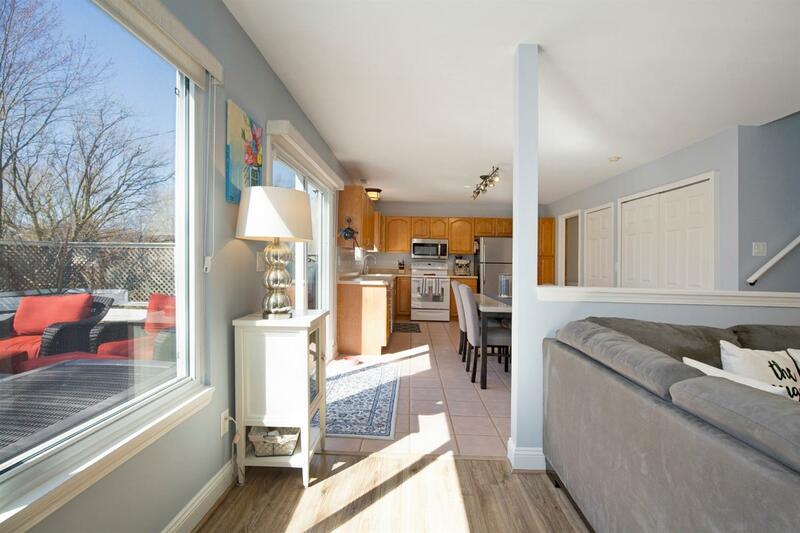 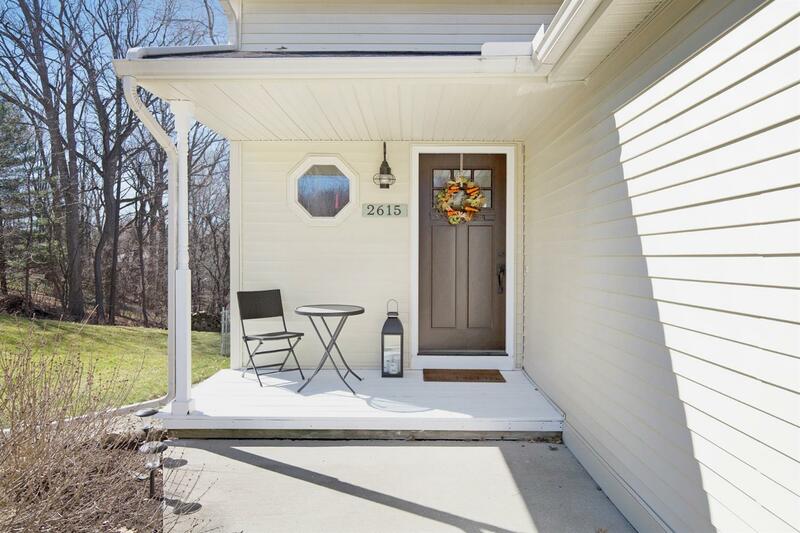 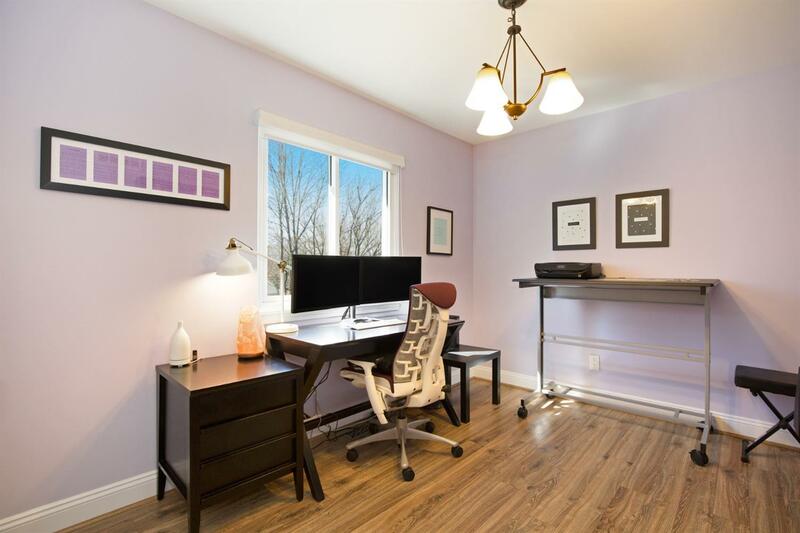 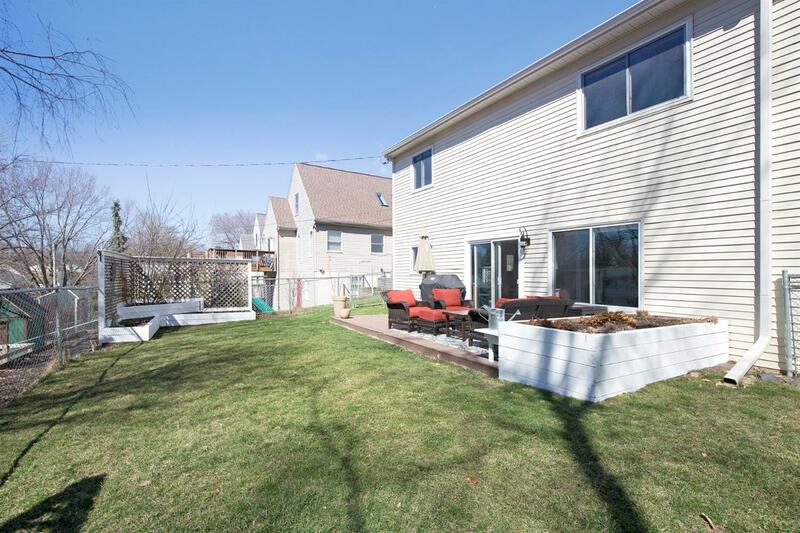 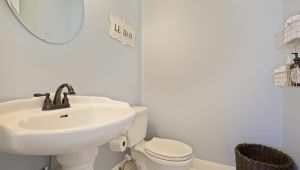 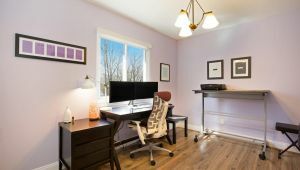 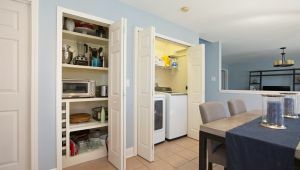 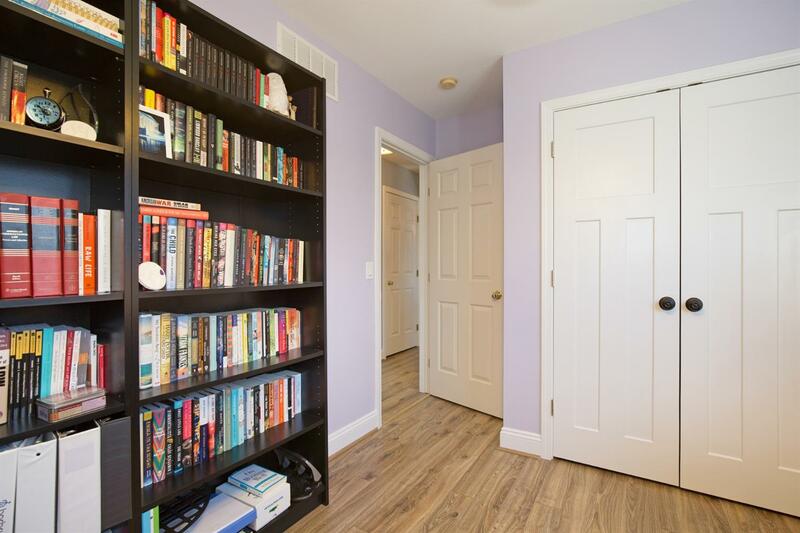 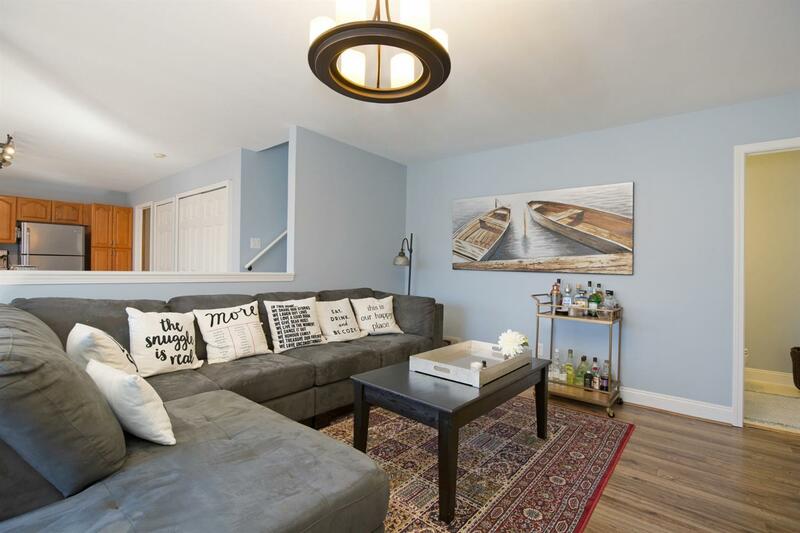 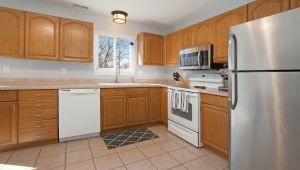 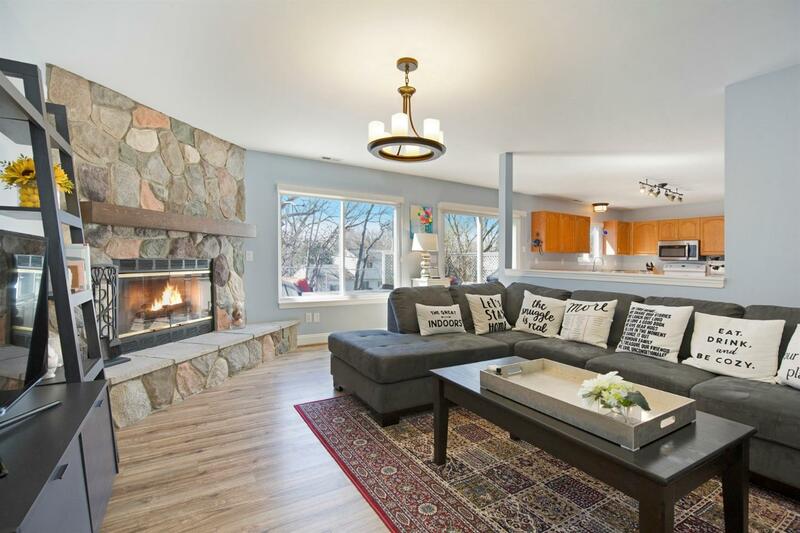 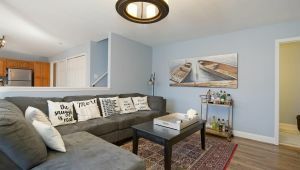 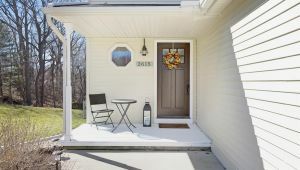 The home is situated in a great location close to shopping, restaurants, and Eastern Michigan University’s campus, with easy access to freeways and downtown Ann Arbor.